I've been busy working on a couple of Craftsy.com classes last fall, that are launching this week! 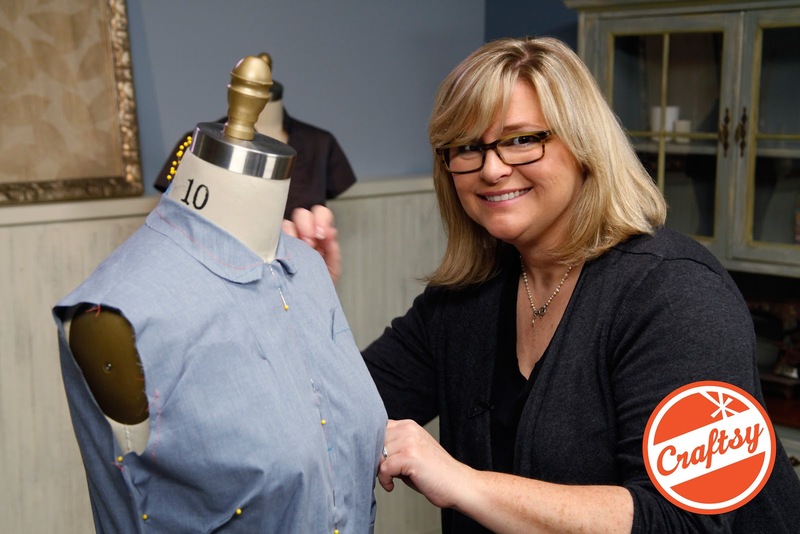 One is an extended version of my garment copying class that I've done at the American Sewing Guild Conference, Nancy's Notions, and the Electric Needle. 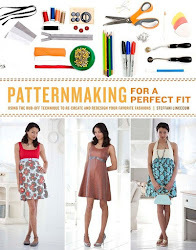 It is an in depth tutorial of my Patternmaking for a Perfect Fit book called Pattern Drafting from Ready to Wear and will be a interactive class that you can view at your own pace and ask questions of both myself and other members of the Craftsy community who are taking the class. 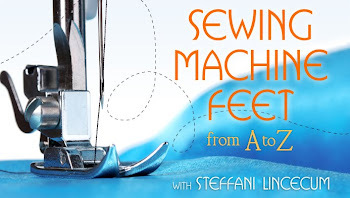 There is also a new free mini-class called Sewing Machine Feet from A to Z all about sewing machine feet and what they can do to make you look like a real sewing smarty pants. 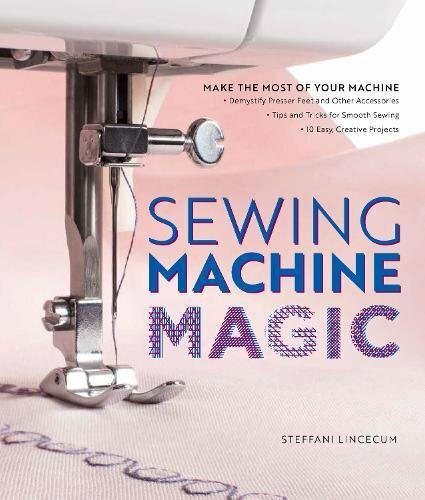 My dream project that I've been working on since my book came out is now coming together this year, a new sewing pattern company called Red Twig Patterns. I've been working on this for a while and now have a partner in the company, my fellow CTM Costume Designer, Monica Butler! We are busy cooking up some cool, garment and accessory patterns for you to try, some from my personal collection of patterns drafted for shows, and some new shapes. 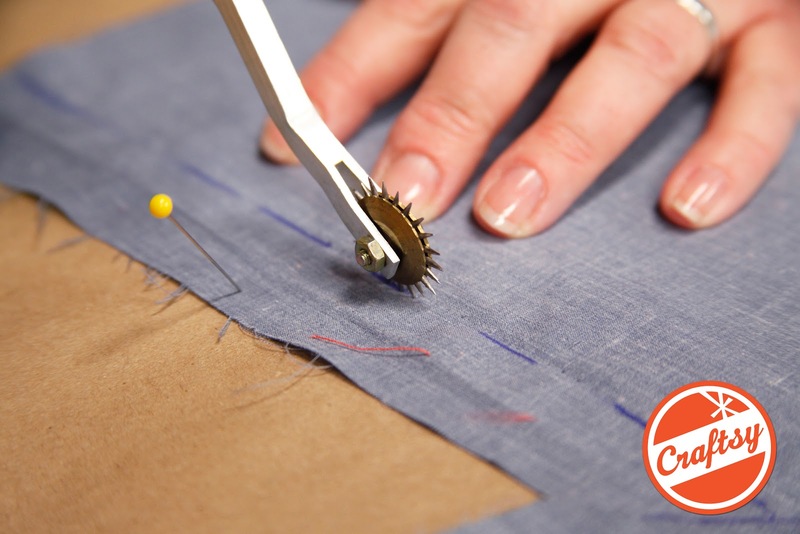 We are in the process of getting the kinks worked out with patterning software, grading, printing, and packaging. Please subscribe from the box on the right to keep up with all the developments!